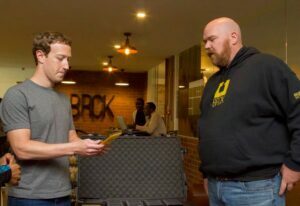 Facebook CEO Mark Zuckerberg meets iHub and BRCK co-founder Erik Hersman in Nairobi. The future will be built in Africa, Facebook FB +2.03% CEO Mark Zuckerberg said in Nigeria, before travelling to Kenya, the “world leader” in mobile money, on his first visit to sub-Saharan Africa, a surprise trip which has propelled Africa’s entrepreneurial spirit into the news. “It’s inspiring to see how engineers here are using mobile money to build businesses and help their community,” Zuckerberg said after visiting Nairobi’siHub, the most famous of Africa’s innovation hubs. He also popped into the office of BRCK, a remarkable internet connectivity device that has since morphed into a clever education system for the developing world. Both have been co-founded by Erik Hersman – who is also the co-founder of Ushahidi, the real-time reporting tool created during the violence following Kenya’s disputed 2008 elections and is considered – along with M-Pesa – as one of Kenya’s greatest tech success stories. “Just landed in Nairobi! I’m here to meet with entrepreneurs and developers, and to learn about mobile money – where Kenya is the world leader,” Zuckerberg told his 78-million followers on Facebook. Kenya has 5.3-million Facebook users, many of whom access the social network via mobile. “I’m starting at a place called iHub, where entrepreneurs can build and prototype their ideas. Two of the engineers I met – Fausto [Marcigot] and Mark – designed a system to help people use mobile payments to buy small amounts of cooking gas, which is a lot safer and better for the environment than charcoal or kerosene. It’s inspiring to see how engineers here are using mobile money to build businesses and help their community.” The system is called PayGo Energy. Hersman told me: “He was very keen about the real-world problems being solved at Gearbox”. An extension of iHub, Gearbox is a maker space with 3D printers and other manufacturing facilities in Nairobi. “Think of it as doing for hardware what iHub did for software in Kenya, which is really concentrating the activity around hardware manufacturing. It is an onramp for manufacturing in Kenya.” Last year there were eight startups working in the Gearbox space, now there are 24. Yesterday in Nigeria, where he praised African entrepreneurs, Zuckerberg said: “The thing that is striking is the entrepreneurial energy. I think when you’re trying to build something, what matters the most is who wants it the most. 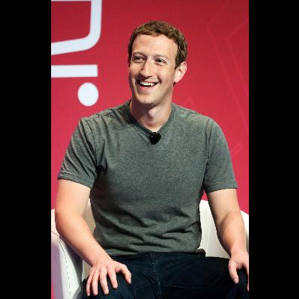 This is where the future is going to be built,” Zuckerberg said. It echoes similar compliments made by US President Barack Obama, who praised Kenya’s tech entrepreneurs during a trip last July: “This continent needs to be a future hub of global growth, not just African growth”. As of the first quarter of 2016, Nigeria’s monthly active users (MAU) on Facebook had grown to 16-million (from 15-million) which is a 6.67% increase, according tofigures released by Facebook in June. Kenya has 5.3-million (up from 4.3-million or 18.6%). Just less than half of these figures in Nigeria are daily active users (DAU), and just less in Nigeria. Underlying the mobile nature of the market, about 90% of South Africa’s monthly users are on mobile, and 95% of daily users. Some 8-million people use Facebook daily in South Africa, or 62%. Some 14-million South Africans use Facebook every month, an 16.6% increase in the year since it last released figures in June 2015. When she visited South Africa last year after the opening of the first office in Africa in June, Nicola Mendelsohn, Facebook’s vice president for Europe, Middle East and Africa, told me: “This is one of the places where our next billion users are coming from. It would be a massive missed opportunity. Africa matters,” she added. At the time, Facebook said it had 120-million active users, of which 80% (or 96-million) overall use their mobile phones. These figures, from June 2015, were the last full set of numbers for the continent that Facebook released. They were a 20% increase from the previous batch released in September 2014. Facebook provides free access to a stripped down version of the social network that is better suited to feature phones with poor internet connectivity, called Free Basics. 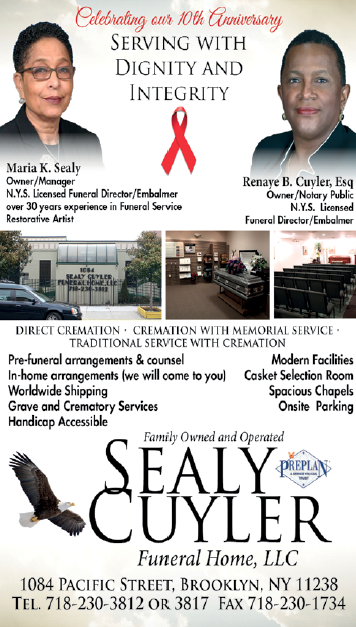 A remarkable South African organisation, run by Gustav Praekelt, is a key provider in these.